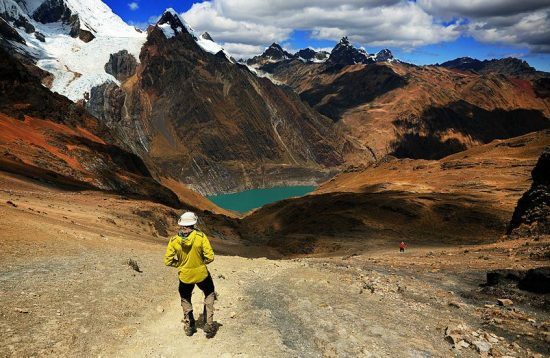 Trekking in Peru is a life experience you’ll never forget! Our Peru Trekking tours will take you through the majestic Inca Trail and give you access to exclusive treks in Peru that only our local guides can show you. There are many Peru treks to choose from, depending on the length of your trip and the places you’ll want to see. 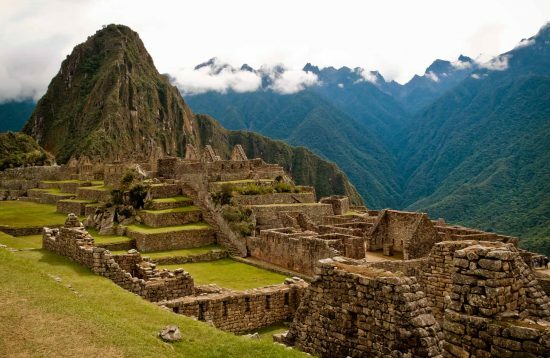 You can finish the iconic trail to Machu Picchu in 2 days or you can explore the Peruvian Andes for 4 days. You can even create your own itinerary and we’ll make sure you’re trekking Peru the way you always wanted to! 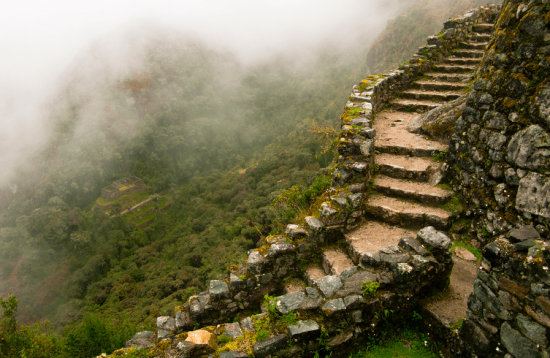 This is the classic 4-day Inca Trail. Make sure you book it early since the permits sell out far in advance. It is one of the best Peru treks you’ll ever experience! 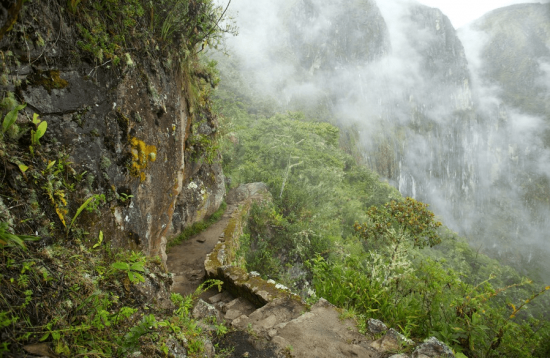 In this short 2-day version of the Inca Trail, you do one day of trekking and then stay overnight in Aguas Calientes. On the second day, you visit Machu Picchu where you need Inca Trail permits to do this trek, so book far in advance. The Lares Trail is a great 4-day trek that takes you through many small villages. You will enjoy many beautiful landscapes and snow-capped mountains. On the third night, you sleep in Aguas Calientes, and on the fourth day, you visit Machu Picchu. 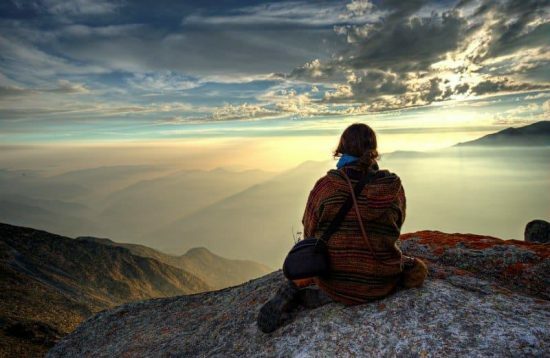 On this 5-day Peru Trekking tours package, you will see even more impressive landscapes but not as many ruins as on the Inca Trail for $815 per person. On the fourth day, you arrive at Aguas Calientes, and you get to avoid the crowds when you visit Machu Picchu, Peru on the fifth day. The best time for a Peruvian trek is between May and August when the weather is dry and sunny. The trails are not muddy and slippery so expect the crowds of tourists to swell at this time. If you wanted to escape the crowds, trekking around Peru during the months of April to May and September to October is recommended. Book your treks in Peru far in advance to allow us time to process your permits and give you the best trekking experience! Spend at least two days on a high-altitude area before you make your trek to let your body adjust to the change in air pressure. Don’t forget to wear sunscreen and a wide-brimmed hat. Also, wear proper warm clothing. The nights may be cold, so it’s a good idea to wear long underwear. A good idea is to bring coca leaves for altitude sickness. These can be chewed or brewed like tea to relieve the symptoms, such as dizziness, headache, nausea, and general weakness. Bring wooden walking sticks to help you on your trek. Trekking poles with metal tips are not permitted. Stay hydrated. Carry a water bottle filled with distilled water or bring some Inca Kola with you. Of course, your Peru holiday is more fun when you can choose how long you’ll stay, where to go, and what to do. Why not start with our personalized Peru Trekking tours? Call us or send an email to info@tailormadeperu.com to tell us your preferred Peru treks. You can also fill out this form and we’ll make sure you will have the perfect holiday with us!